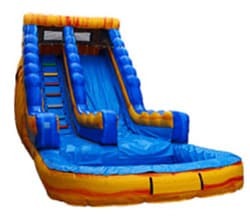 Xtreme Jumpers & Slides, Inc. in Lakeland features a wide selection of exciting water slide rentals and fun bounce house rentals. 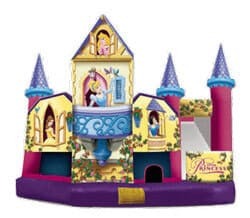 Xtreme Jumpers and Slides, Inc. equip Lakeland, FL costumers with inflatable products and party entertainment services. 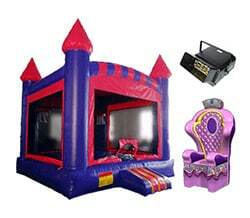 Our Party Planner ambassadors specialize in Party Equipment Rental Service and Children’s Party Service. 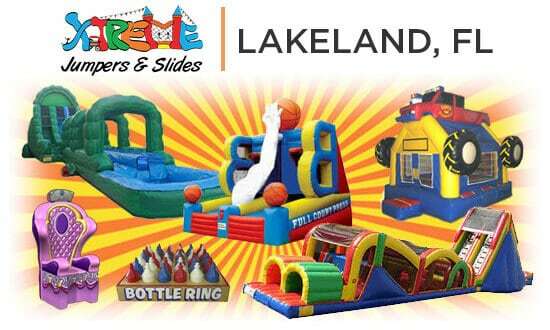 Xtreme Jumpers and Slides is quickly becoming Lakeland’s go-to company for Bounce Houses, Water Slides, Obstacle Courses and Combo Bouncers. Questions or need to book? Send us a note! Auburndale – Bartow – Lake Wells – Mulberry – Haines City and more! Check out the Xtreme Jumpers and Slides store in Davenport, FL.